Neck pain is a common reason for seeking chiropractic care. In Evansville, Indiana, Dr. Jeffrey James evaluates your neck, or cervical spine, to determine the underlying cause of your pain. He performs physical and neurological exams to help diagnose your specific neck condition so he can prescribe the most effective, natural pain-relief therapies. If you suffer from chronic neck pain, or you were injured in an auto accident, don’t wait to seek treatment. 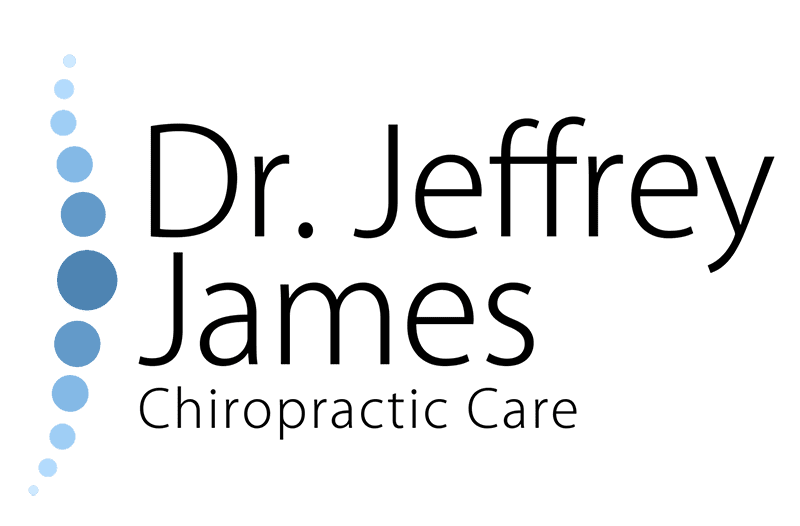 Call Dr. Jeffrey James Chiropractic Care today to schedule a consultation or request an appointment online. A variety of factors may be causing your acute or chronic neck pain. From poor posture at work to osteoarthritis – a degenerative joint condition – neck pain may come and go, or worsen during certain daily activities. Since your neck, or cervical spine, is a complex system of bones, muscles, and nerves that support the weight of your head, a number of problems can cause pain or discomfort at any age. If you were in a car accident or sustained another type of injury that leads to neck pain, and it hasn’t gotten better on its own, it’s a good idea to seek the care of experienced chiropractor Dr. James. He can determine if you have whiplash or another type of neck injury that needs treatment before it turns into a chronic condition. Additionally, if your symptoms are severe, have persisted for more than a couple weeks, or include any of the following, you should make an appointment as soon as possible. Seek immediate medical attention if you are unable to move your neck without feeling intense pain. How does a chiropractor treat my neck pain? As an experienced chiropractor, Dr. James specializes in diagnosing and treating disorders and injuries related to your spine, including your neck (cervical spine). He first performs a comprehensive physical and neurological exam to determine the underlying source of your pain. He may also discuss your lifestyle, medical history, and if you were involved in any accidents that may have contributed to your neck pain. Dr. James observes your posture and may also take X-rays to assist with his diagnosis. He creates an individualized treatment plan that will help alleviate painful symptoms, and also correct the underlying structural problems. He adjusts your neck manually or with a special adjusting instrument that delivers precise, low-force pressure to misaligned vertebrae while keeping you comfortable. If you have neck pain that’s preventing you from sitting at your desk, sleeping, or performing daily activities without discomfort, call Dr. Jeffrey James Chiropractic Care to schedule an exam or book an appointment online.